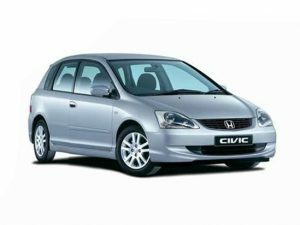 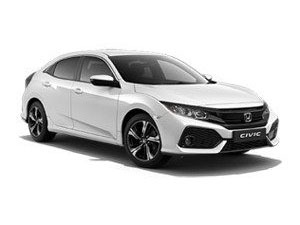 Since its first introduction back in 1972, the Honda Civic has remained one of the most popular models from the manufacturer, thanks in part to its continued evolution from a small, city runaround into a stylish and spacious family vehicle. 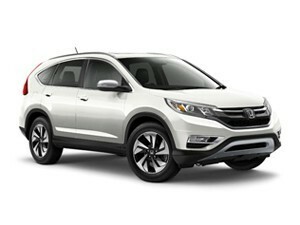 It continues to perform as one of Honda’s best selling vehicles and its easy to see why. 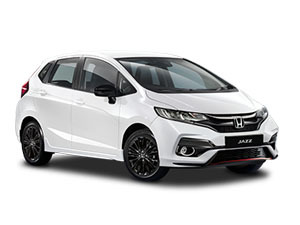 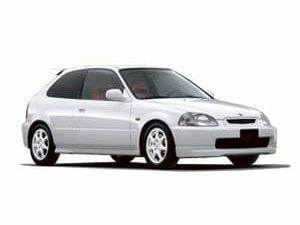 Of course, over the years, the Civic has undergone a number of changes and various different models have been launched and discontinued, however here at Cox Motor Parts, we’re dedicated to offering a comprehensive range of genuine Honda parts which, as you’d expect, includes offerings for a wide range of different models. 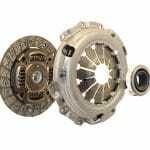 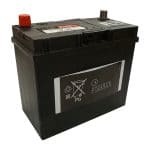 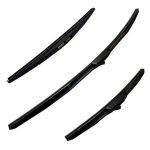 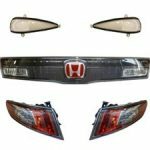 If you’re looking to purchase genuine replacement parts or accessories for your Honda Civic 3 door (from between 1996 and 2005), we welcome you to take a look at the products which we have available. 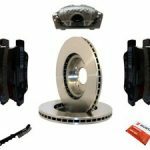 Whether you’re needing to buy replacement brake pads and brake discs, a clutch kit, full service kit or other maintenance parts and accessories, we’re confident you’ll be able to find exactly what it is you’re after here. 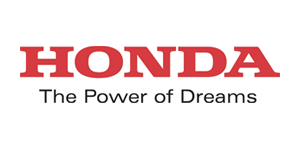 As an authorised Honda dealer, we’re proud to offer genuine Honda Civic parts at competitive online prices and we truly believe that you’ll struggle to find the same parts cheaper elsewhere. 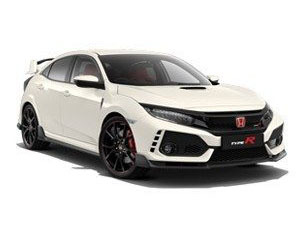 If you’re struggling to find the specific Honda Civic parts which you need, don’t worry – simply give our team a call on 01524 68071 who will be more than happy to help ensure you purchase the right parts for your model of vehicle. 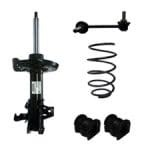 In addition, for your peace of mind, you’ll see a box to enter your registration number / VIN on each product page, allowing us to double check you’ve ordered the right parts before we process your order and dispatch. 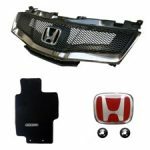 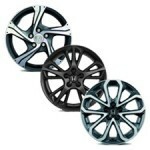 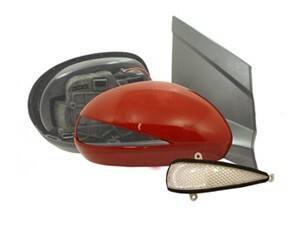 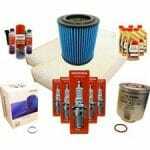 For genuine Honda Civic 3 door parts and accessories, think Cox Motor Parts!